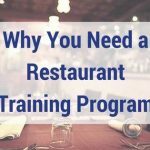 Turnover is high in restaurants. But I bet it’s not because of the people, but a lack of systems. People love to know what you expect of them. These are ways to take action in the restaurant today to be more efficient and profitable. Whether you’re looking for ways to cut and control food costs, trying to stabilize your labor costs, or you’re interested in building a management team that actually manages, these tips will help you. David teaches real solutions to the biggest – and smallest – challenges in independent restaurants. Watch this video and then take action! Do you find yourself constantly looking for new employees? There are plenty of employees out there, but what about good people? First stop looking for “good” people. You need to find people and then make them good. 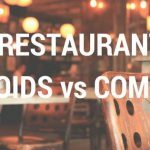 David explains exactly what he means in this restaurant management video tip. Ready to stop that revolving door of employees? Turn your employees into good people. Watch this video to hear a thorough explanation of what David means by each of these five tips. Follow these tips so you can approach your hiring process with a calm and cool attitude. Because remember, your candidates are interviewing you as well. 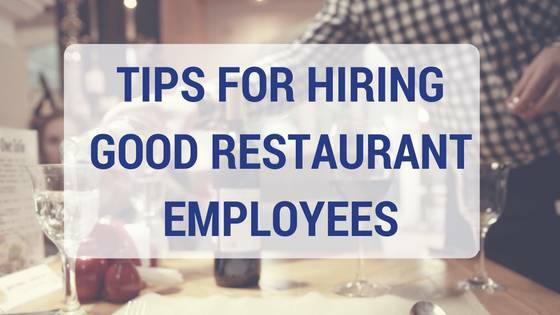 If you’re prepared, organized and clear about your expectations, that will make your restaurant all the more appealing to the candidate. To learn more tips for hiring good employees and keeping them, read our special report, Breaking Away from the Insanity: How to easily take control of your restaurant and make more money. Download it here.